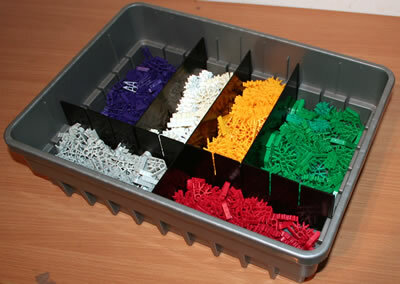 K'NEX Caterpillar tracks are ideal for building tracked vehicles that have to drive over rough terrain. 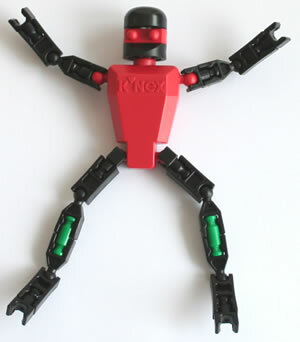 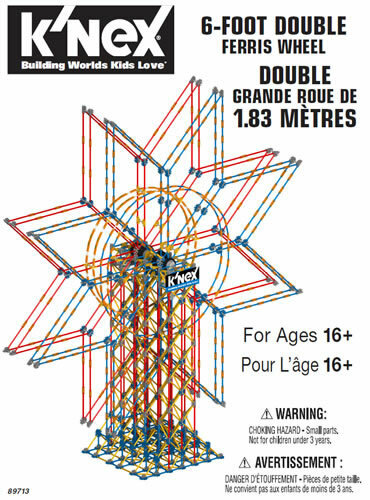 They are designed to be stretched over two K'NEX Hub for Racing wheel 50mm, as shown in the photo. 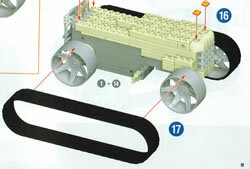 The photo shows a nice example of caterpillar tracks in use on a K'NEX bulldozer.